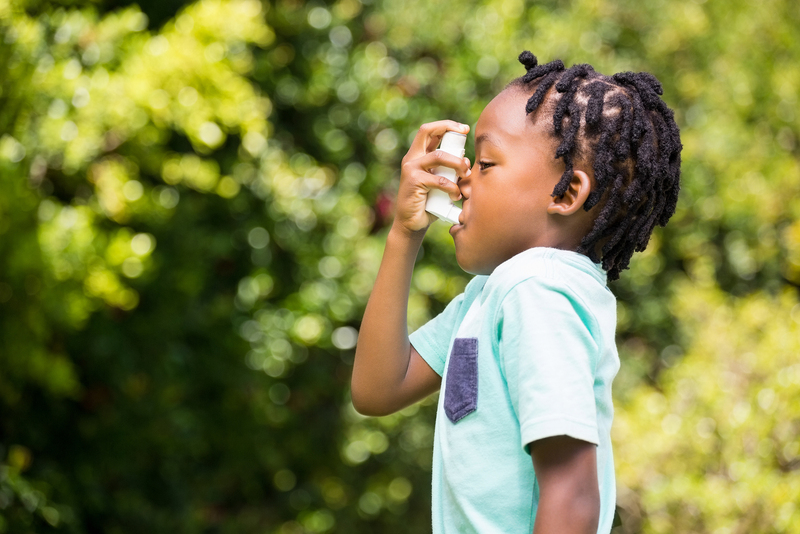 Researchers say that policies which target known sources of air pollution, including automotive exhaust, could have a major impact on the global burden of asthma. Suggestions of podcasts that health administrators can listen to for ways to learn about innovation, brace for disruption—and much more. The comments describe what the Milken Institute SPH researchers perceive to be the fundamental flaws with this (or any other) mandatory Medicaid work demonstration.